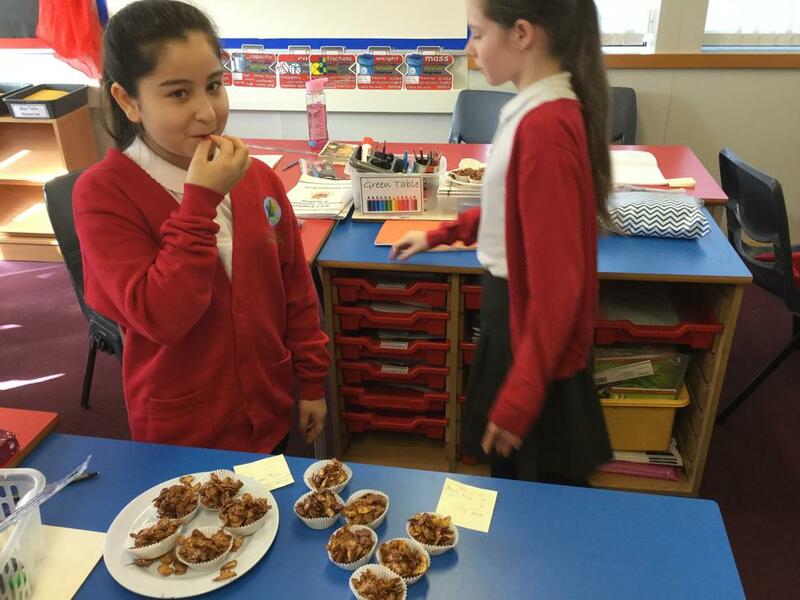 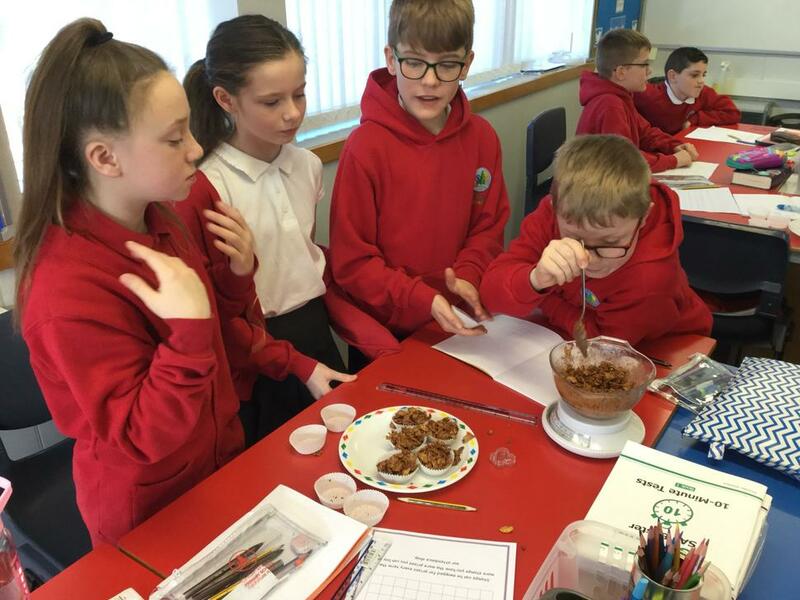 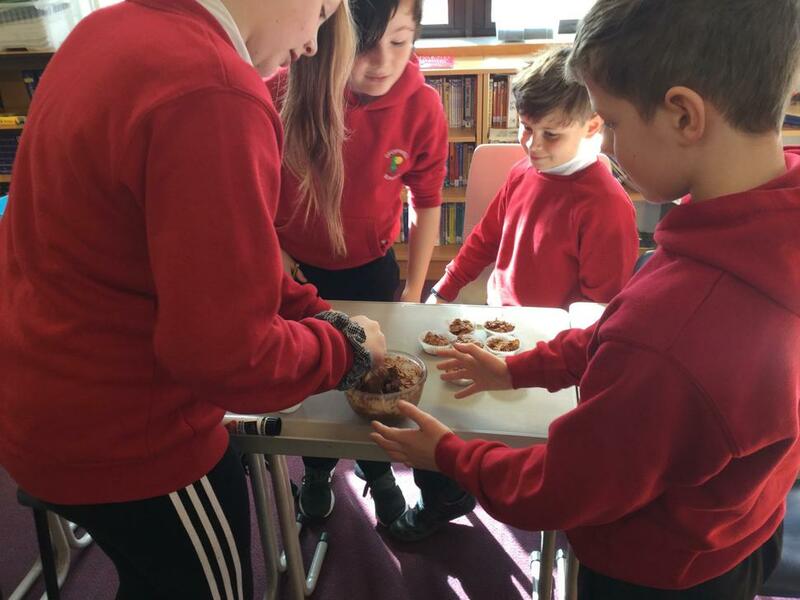 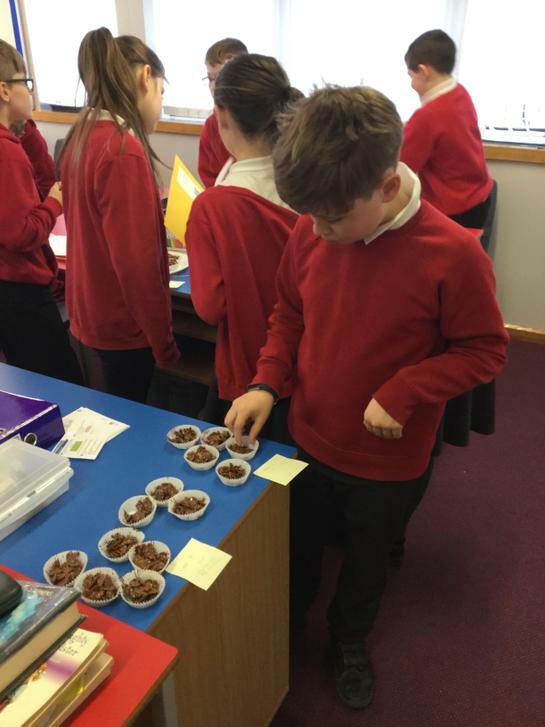 Year 6 carried out an investigation in Maths to see which ratio of chocolate to cornflakes made the best crispy cakes. 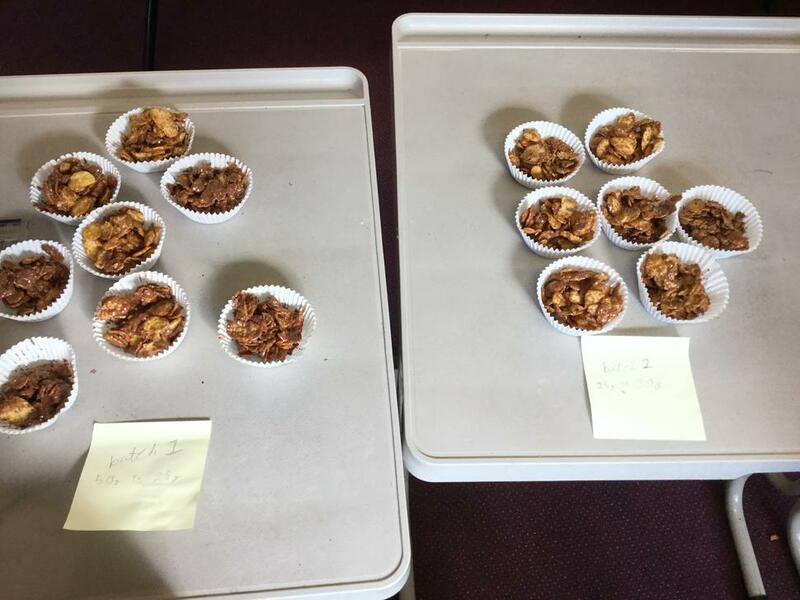 They concluded that 2 parts chocolate to 1 part cornflakes worked best. 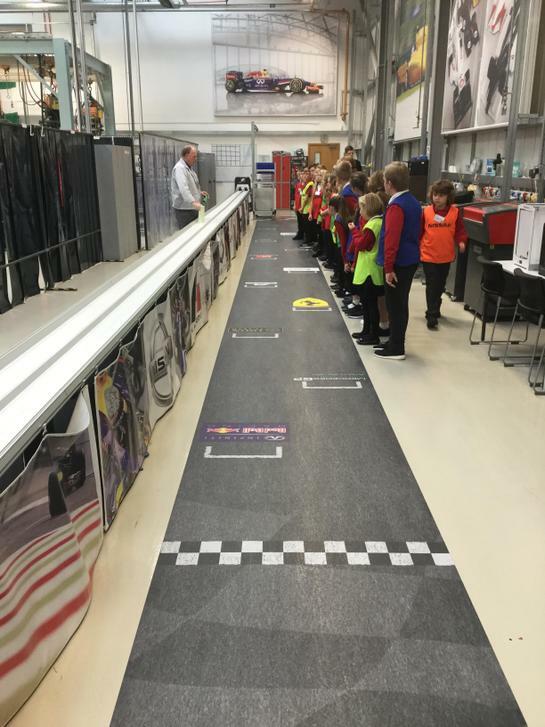 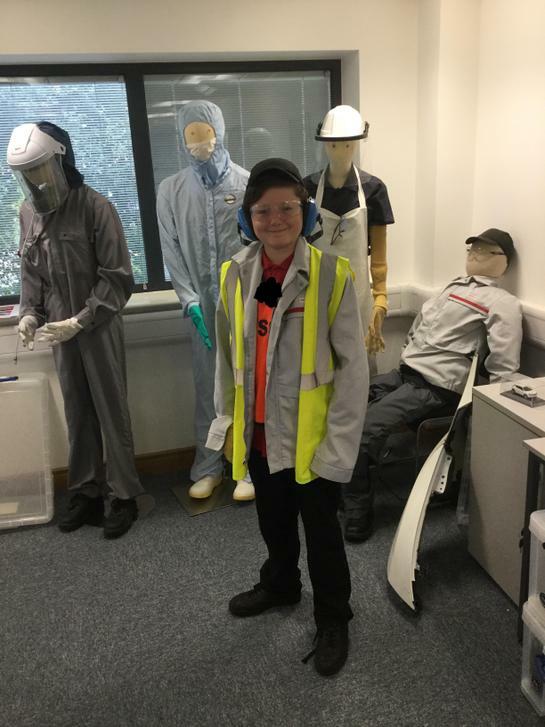 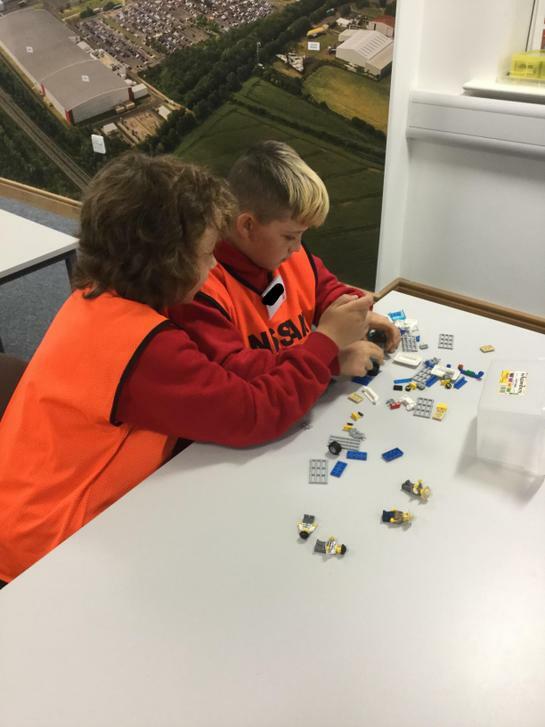 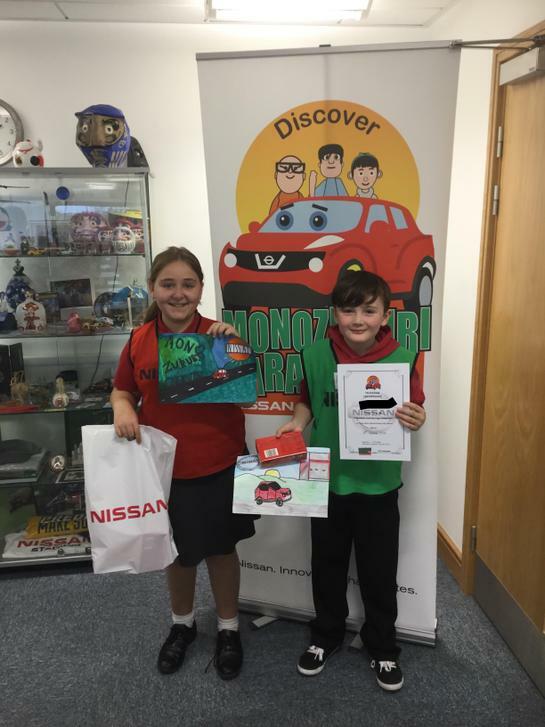 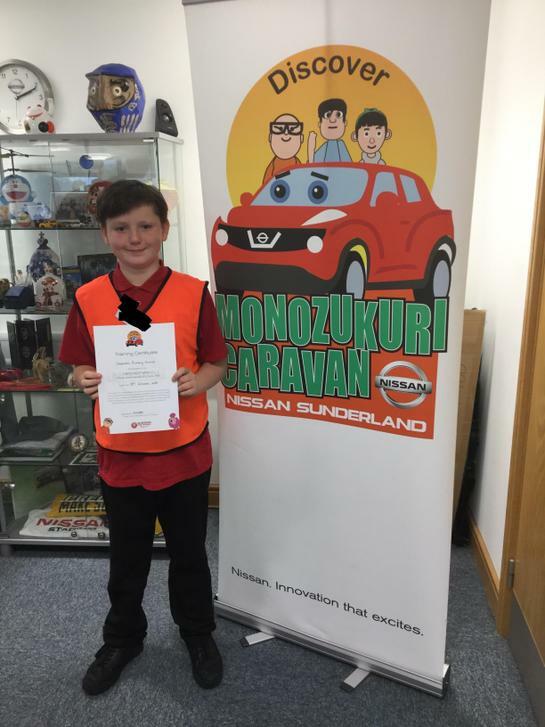 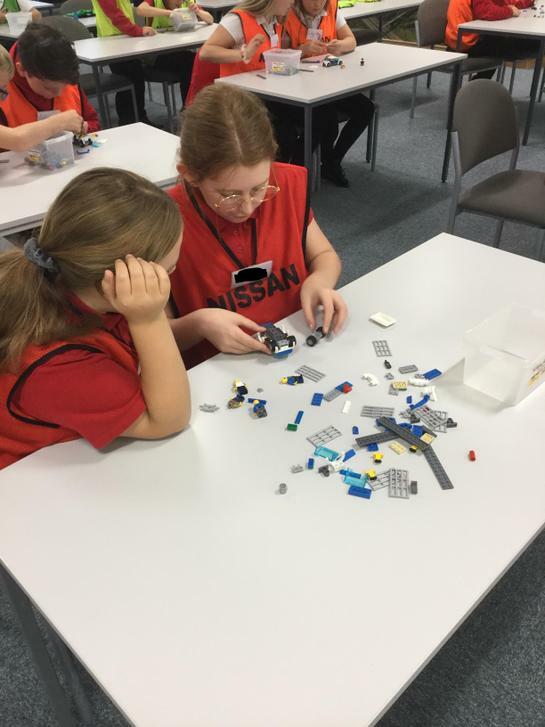 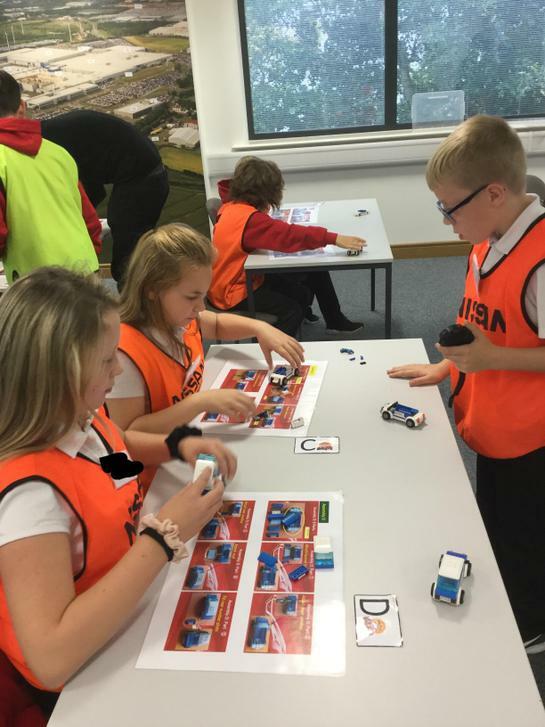 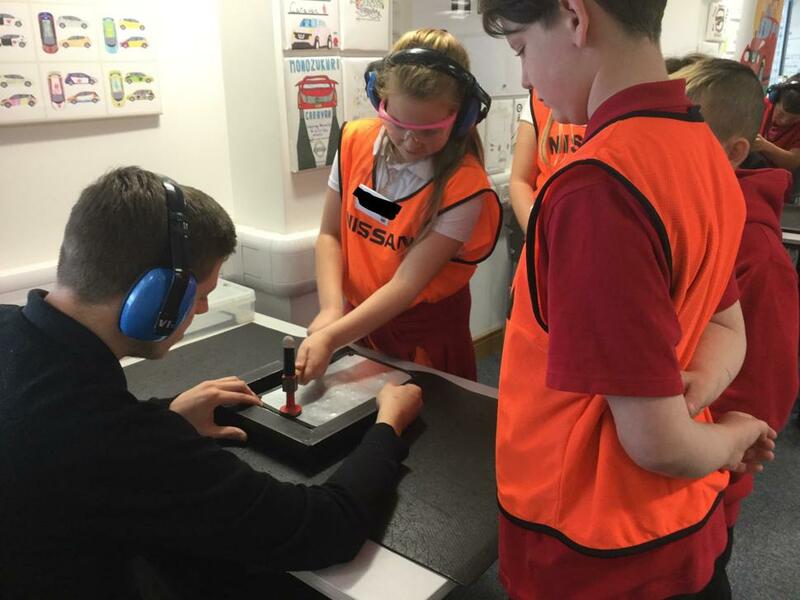 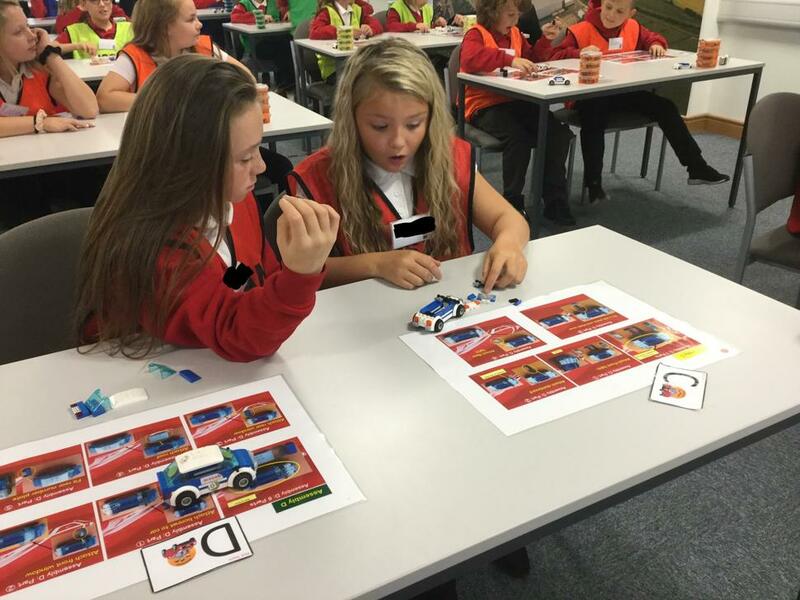 Brilliant day at Nissan, Sunderland. 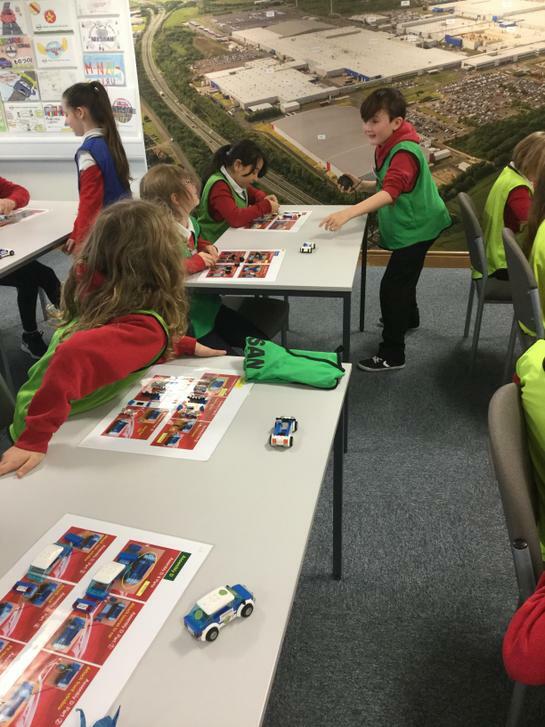 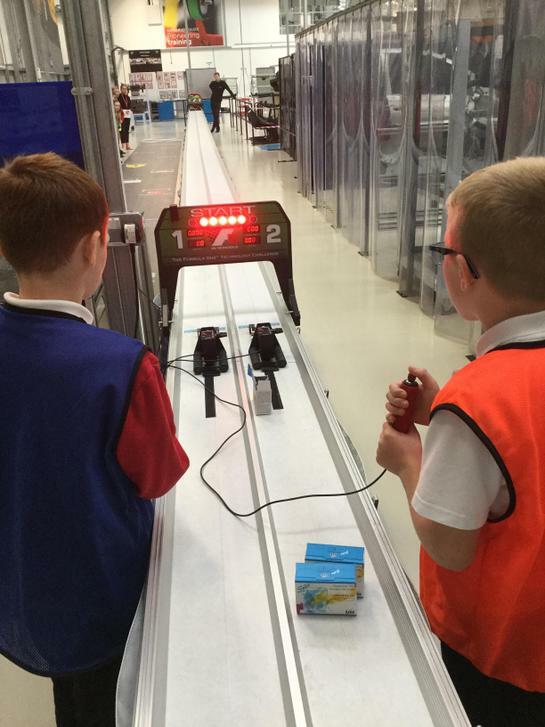 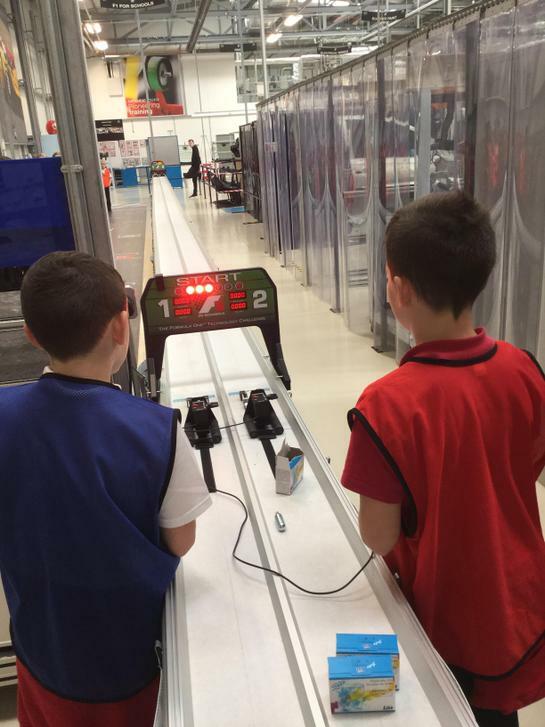 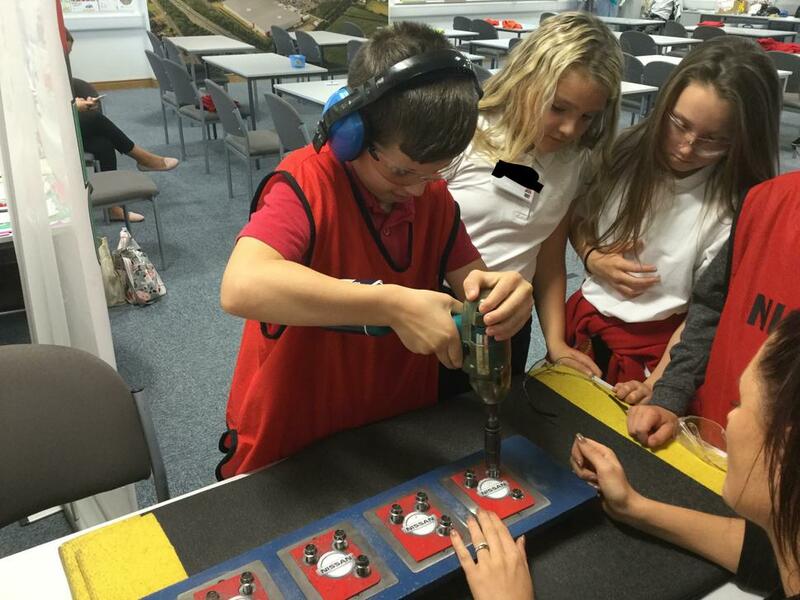 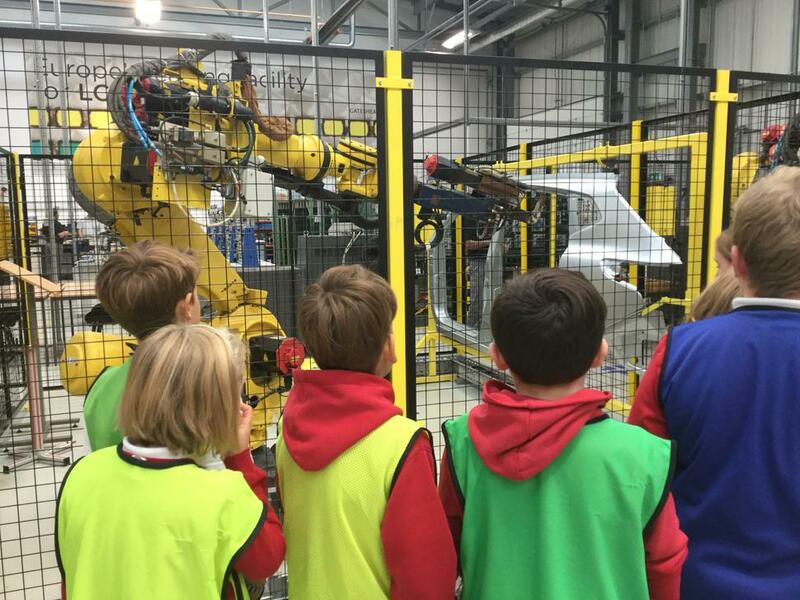 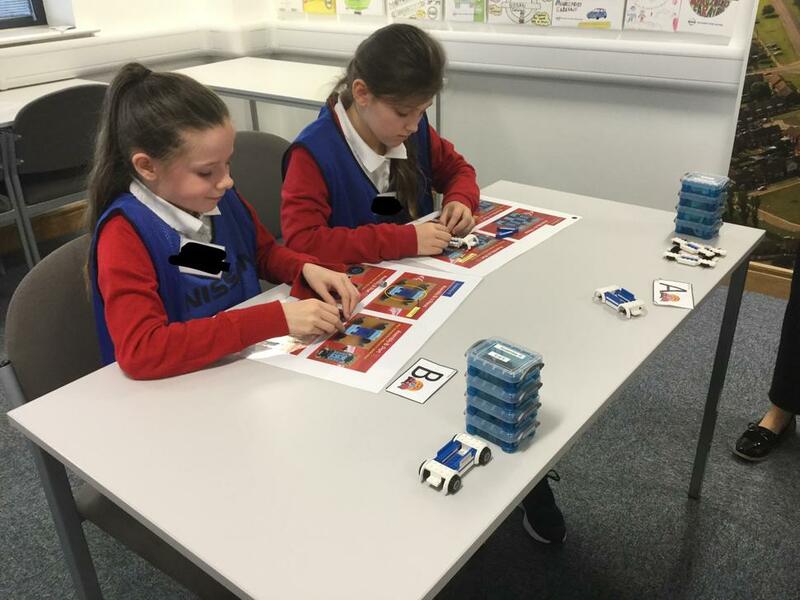 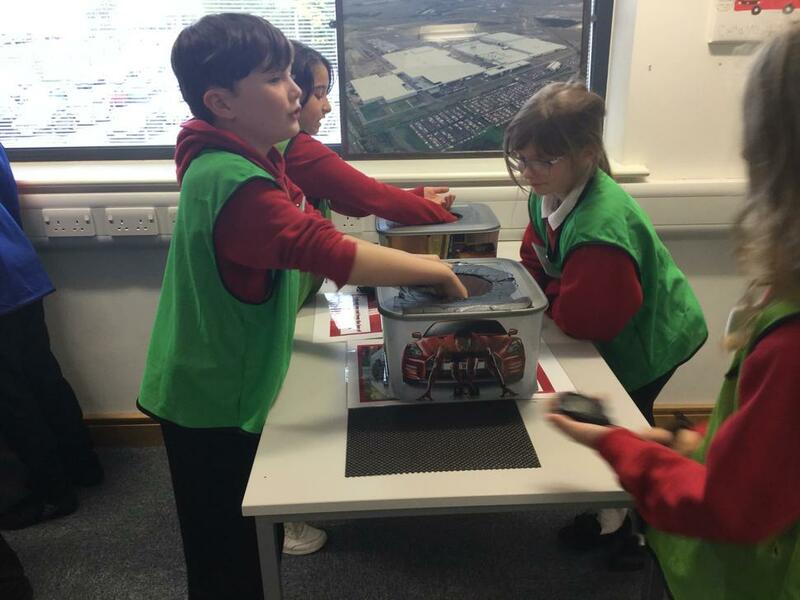 We took part in lots of activities during the day and even got to meet the robots. 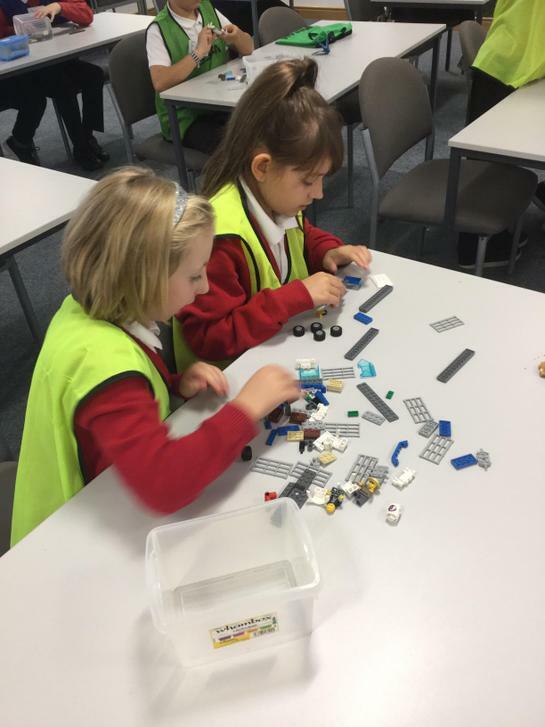 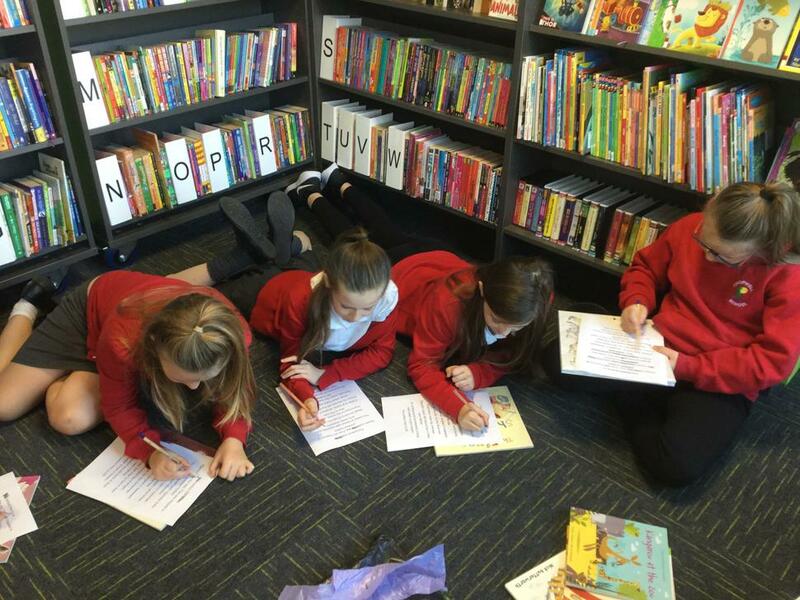 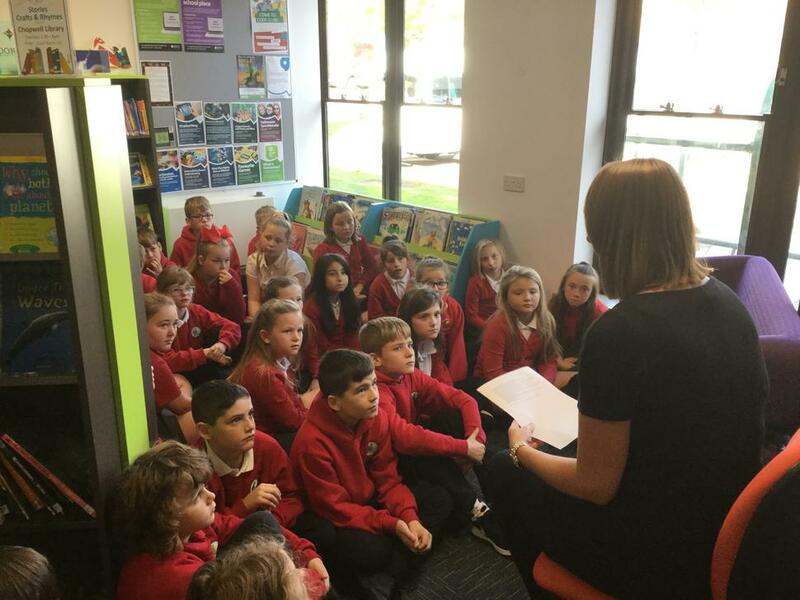 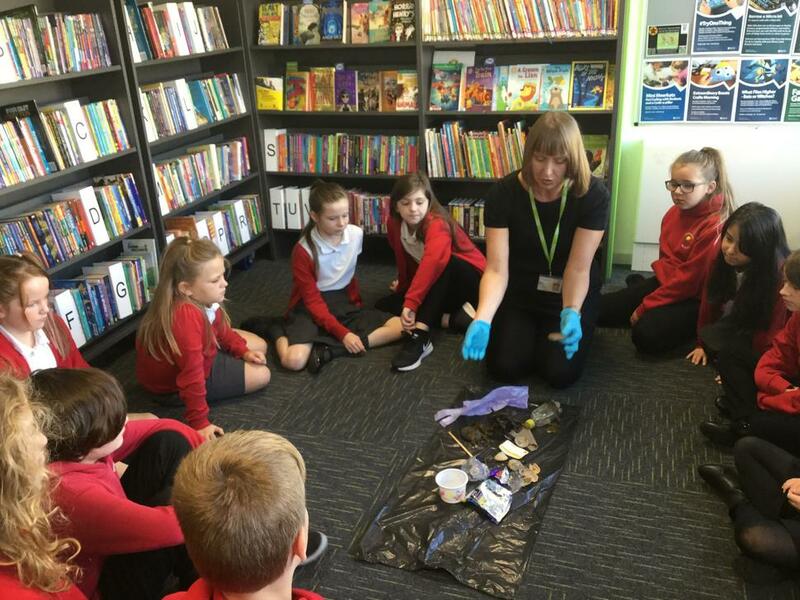 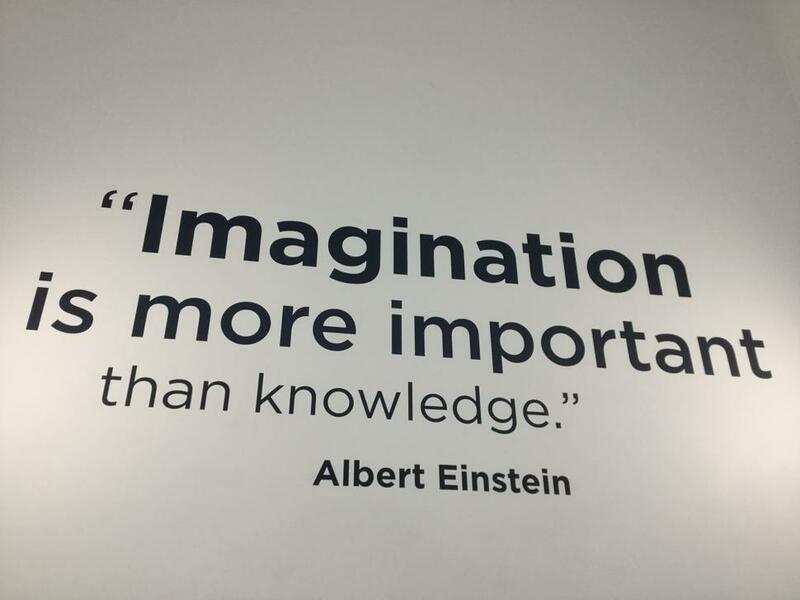 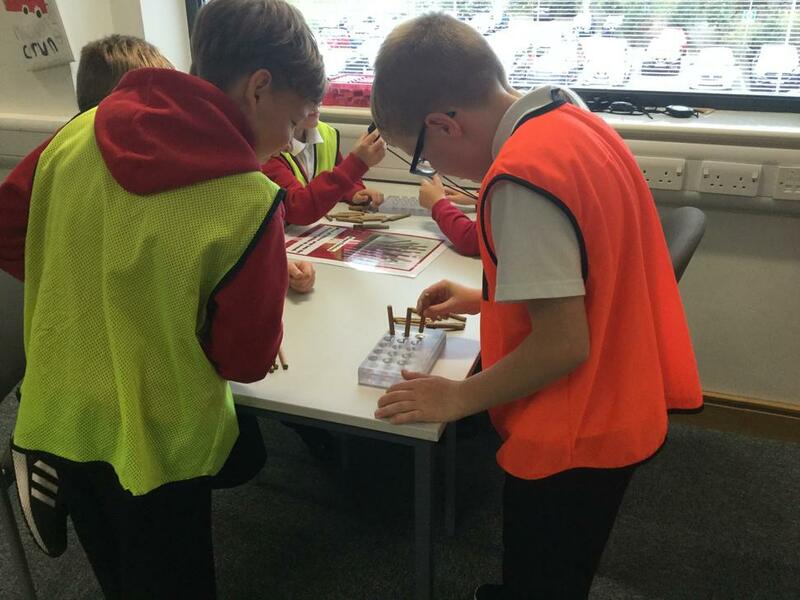 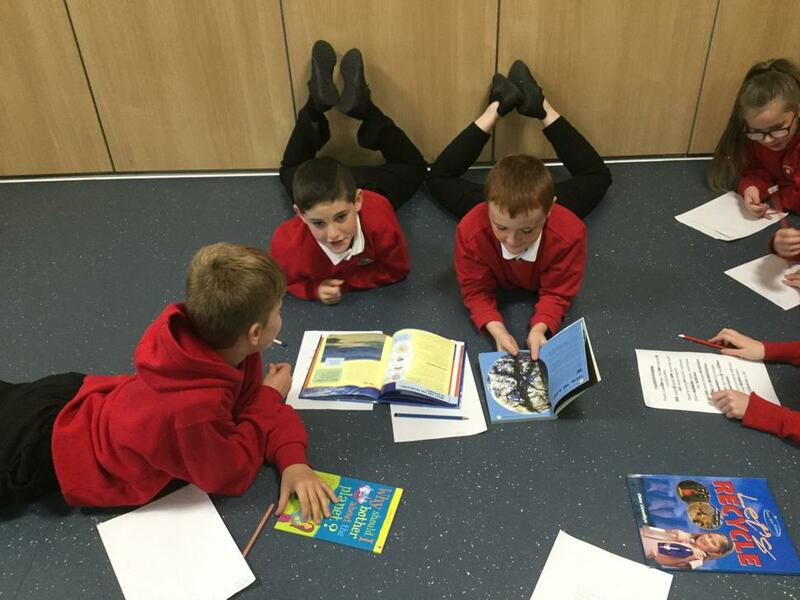 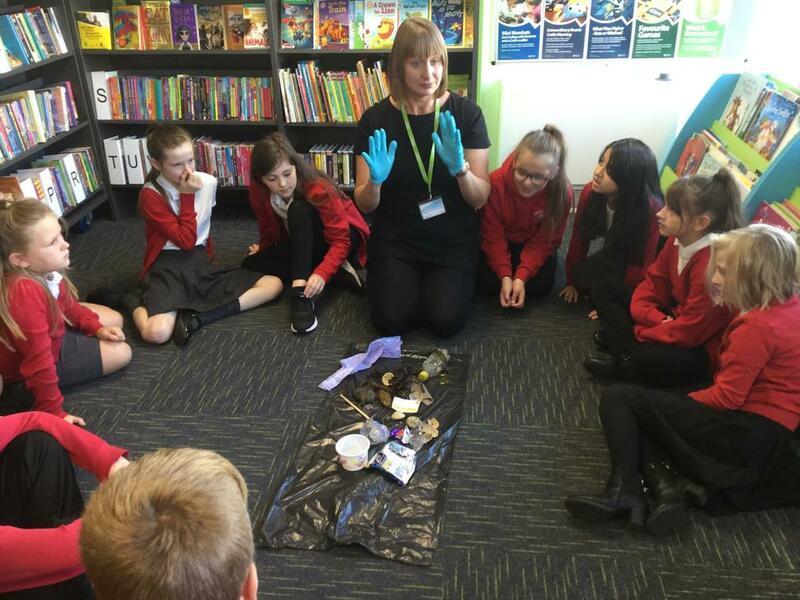 Year 6 enjoyed our morning at the library. 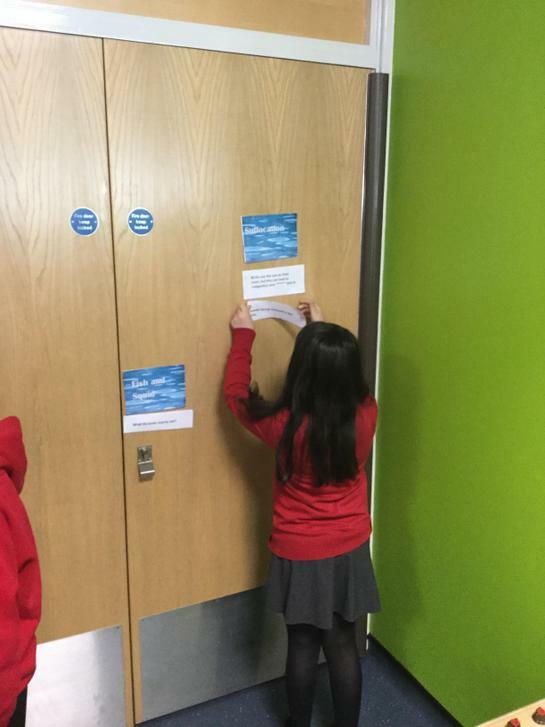 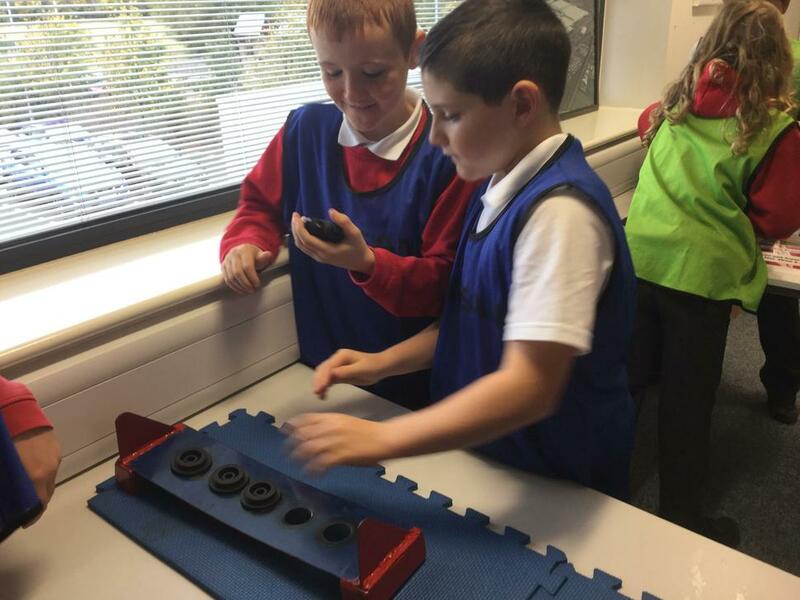 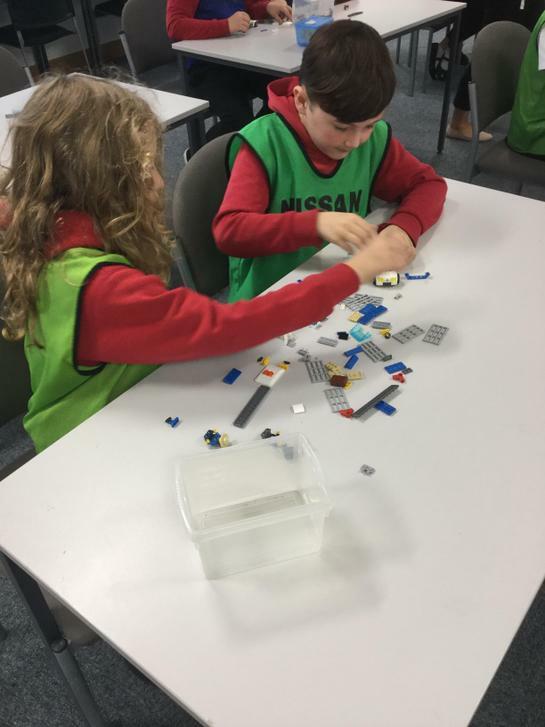 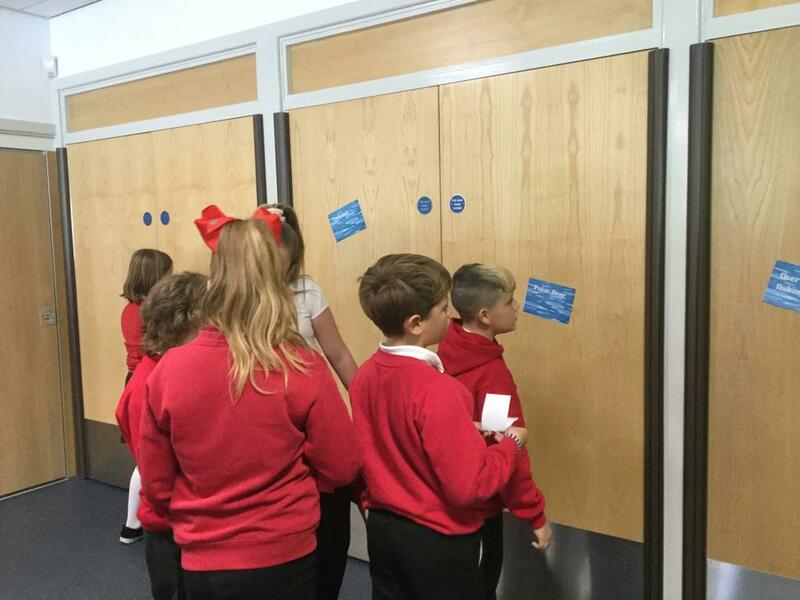 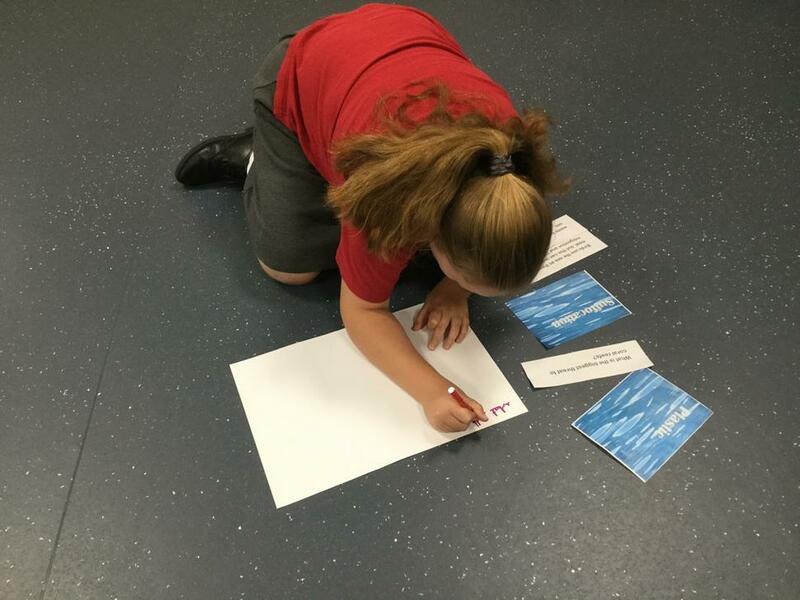 We took part in activities linked to our topic, "Blue Planet". 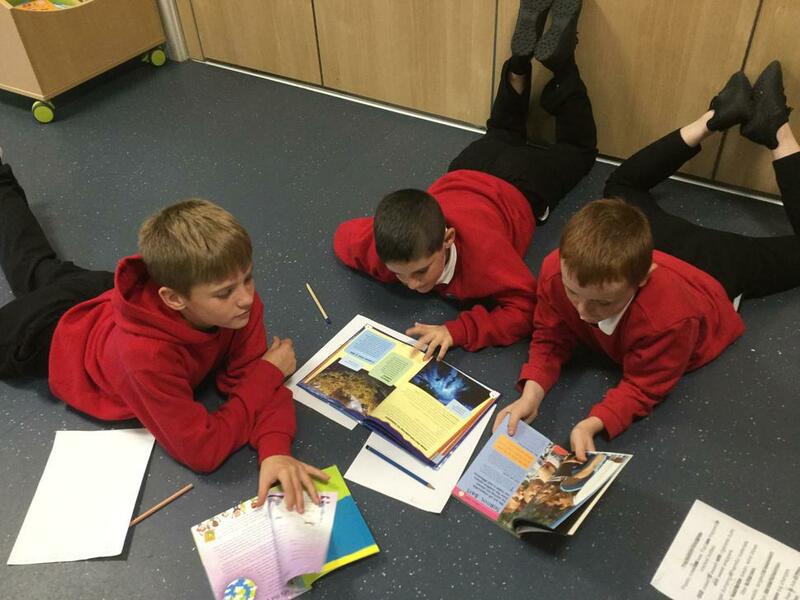 Our topic this half term is "Blue Planet". 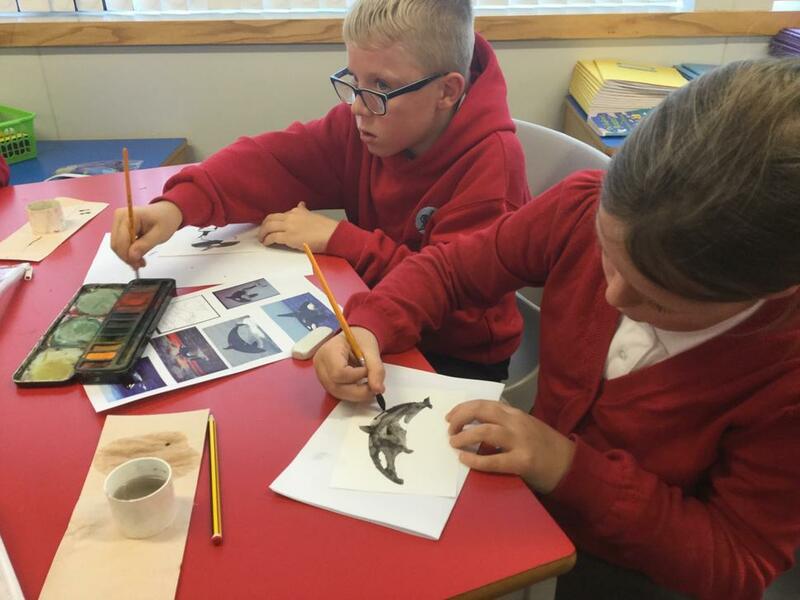 We are writing non chronological reports about orcas. 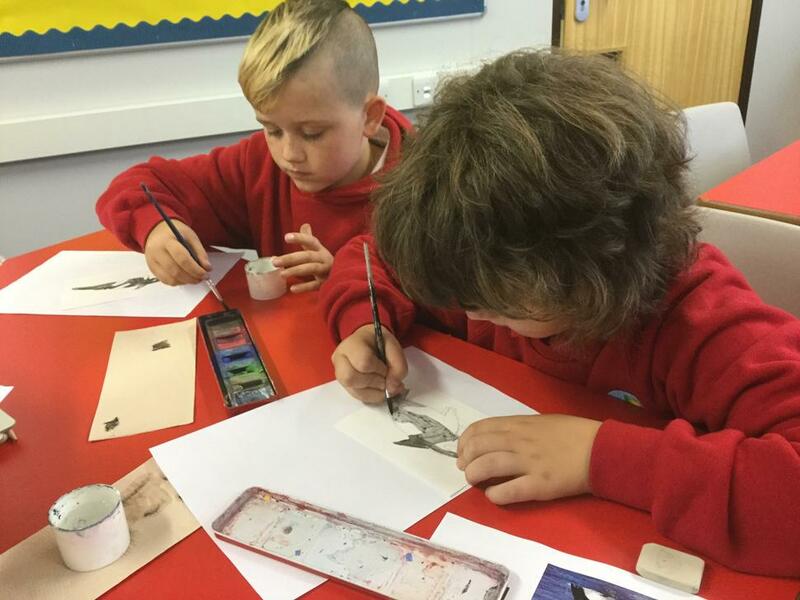 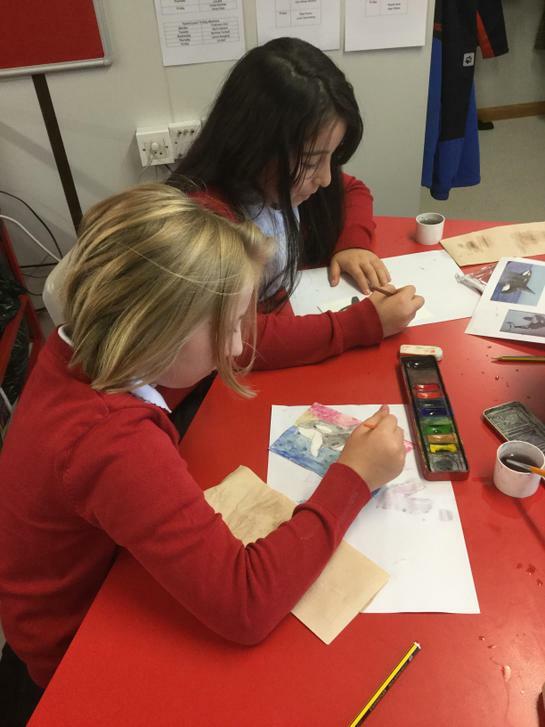 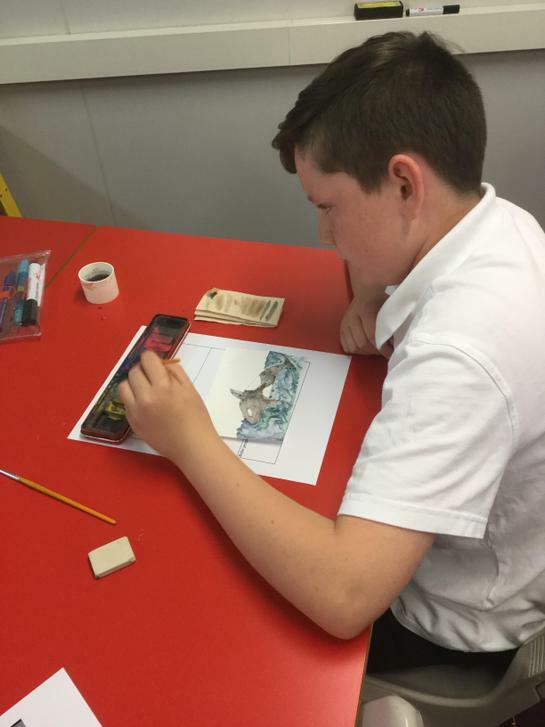 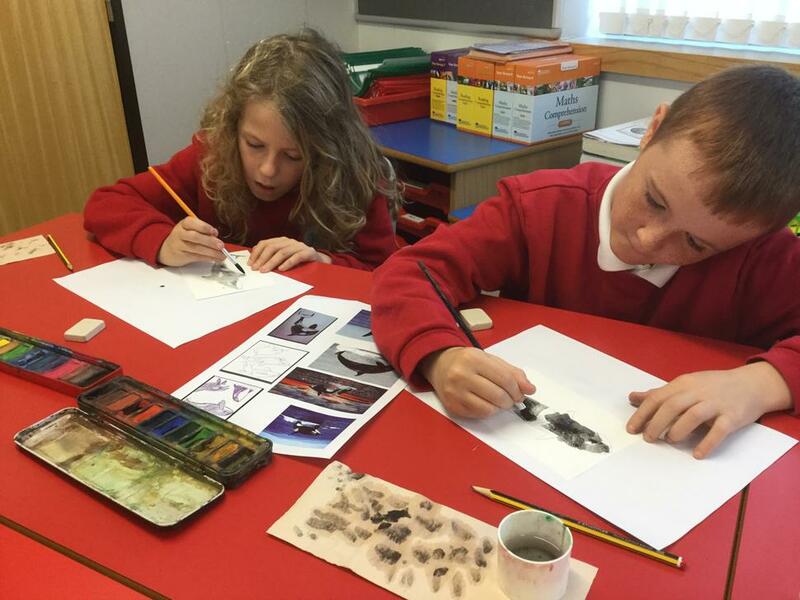 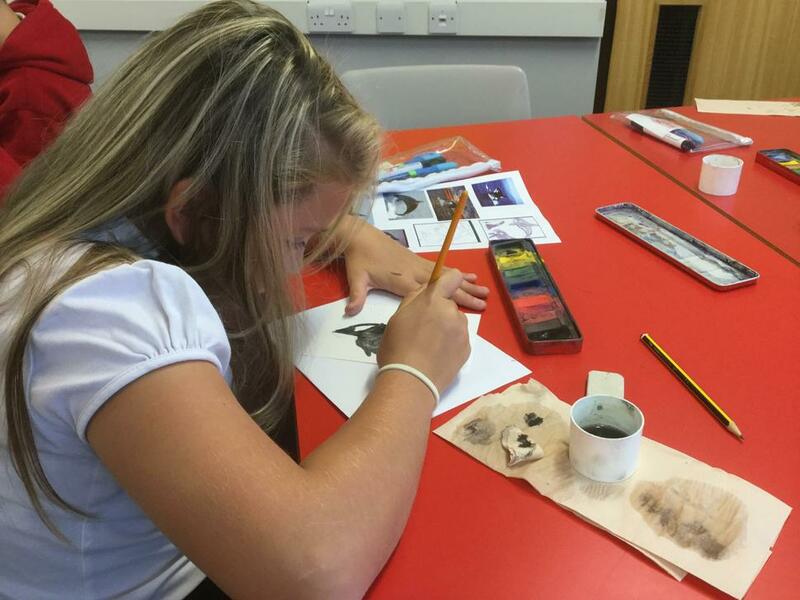 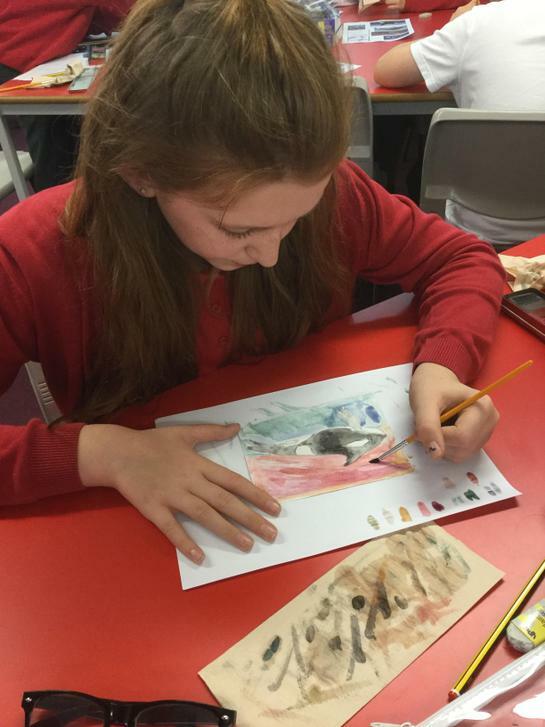 We have each completed a watercolour painting to include in our report.